How to's and slot reviews! 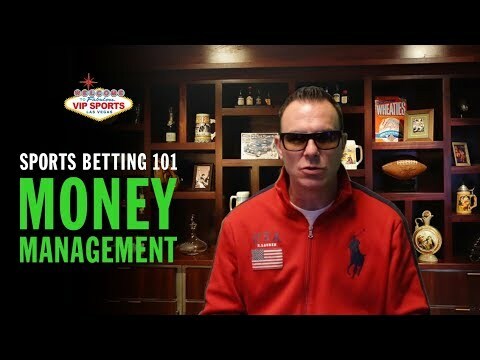 All things gambling! 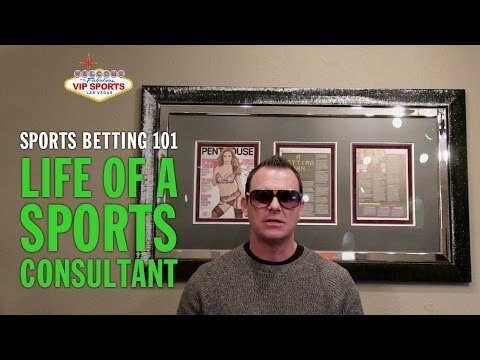 Slotting with The Gambling Consultant! 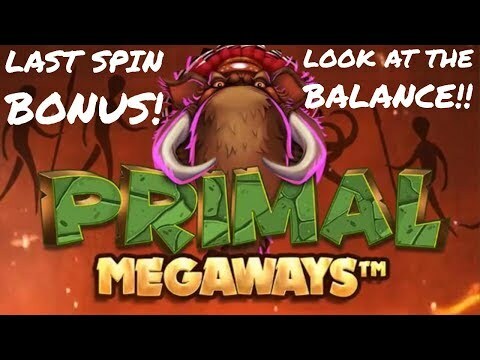 Primal megaways, montezuma, Birdz and more!